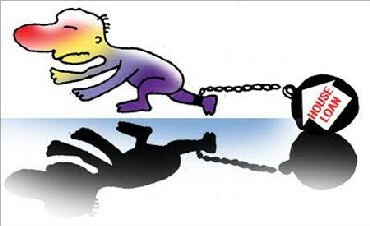 Rediff.com » Business » How to tackle rising interest rates? 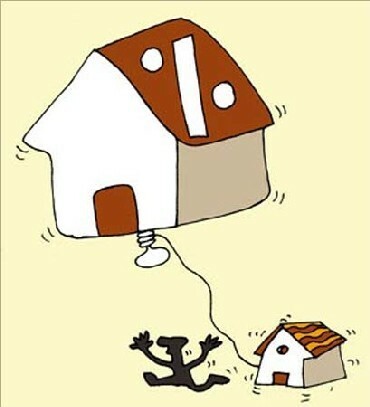 How to tackle rising interest rates? When banks increase interest rates on home loans, they allow borrowers to maintain the same equated monthly instalments (EMIs), while extending the home loan tenure. However, Priya Mazmudar's bank has increased her EMI by Rs 3,000 rather than extending her loan tenure. For Mazmudar, this comes as a double whammy. Her 20-year loan tenure has already been extended twice in the past one year, and now, she needs to pay an extra Rs 36,000 every year. Although banks have their internal norms, most banks do not extend the loan tenure beyond 30 years. Vipul Patel, director, Home Loan Advisors (a mortgage advisory firm), says for borrowers such as Mazmudar, increase in EMI is better than tenure, as it increases the total interest outgo on the loan. If Mazmudar really wants to reduce her home loan burden, she needs to explore the prepayment and refinance options, says Patel. He adds, "Any payment above EMIs is considered as payments towards the principal and would result in shorter tenure. This, in turn, will lower the total interest amount you pay on your home loan." In terms of finance, the first few years of the loan are the toughest for most property buyers. They end up exhausting every other source of funds, besides borrowing from banks. 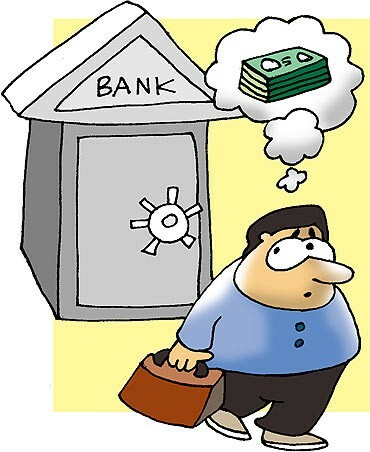 However, they can be crucial in lowering the loan burden, especially if you have a big loan amount. Prepaying even small amounts towards the principal during this period makes a big difference. 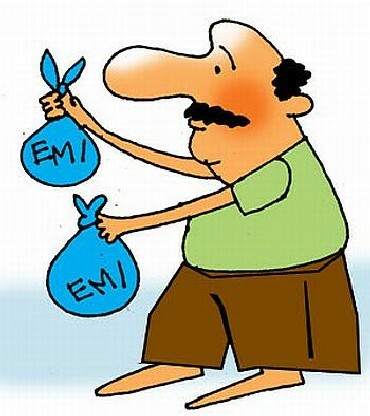 "During the first few years, most EMIs go towards interest payments. If one wants to reduce the interest component, he/she needs to reduce his/her principal during this period. This will reduce the tenure and, consequently, the overall interest paid on the loan," says certified financial planner Arnav Pandya. Let's see how this helps someone with an Rs 80 lakh loan, paying interest at nine per cent for a 20-year (240 months) tenure. 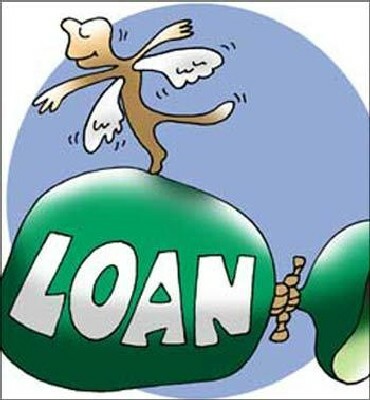 Suppose he/she pays Rs 4 lakh annually, which is five per cent of his/her original loan amount in the initial three years, his/her total loan term would drop by over five years (65 months). His total interest payments would drop by 38 per cent. Most banks allow free prepayments up to 25 per cent of the amount outstanding annually. If the amount exceeds this limit, banks charge a penalty from two-three per cent on the exceeded amount. Suppose a borrower has not prepaid any amount in the first five years. He/she would have paid the bank Rs 34 lakh of interest for an Rs 80 lakh loan (nine per cent for 20 years). His principal amount would be repaid only for Rs 9 lakh, of a total payment of Rs 43 lakh that has to be paid towards EMIs. According to Patel, in a rising rate scenario, borrowers should look at refinancing options to lower costs. Most banks will negotiate interest rates with new borrowers, but existing customers cannot expect any such rebate. However, refinancing the loan means added costs of two-three per cent of the balance loan amount to the old bank. One will also have to pay processing fees of about 0.5 per cent and franking charges of 0.2 per cent to the new bank. Besides the repayment costs, you also need to consider the savings on account of a lower interest rate and the tax benefits you availed on the existing loan. By foreclosing the loan, you could lose tax benefits. 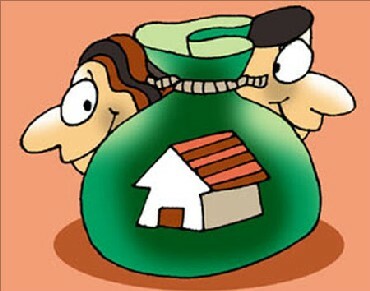 Home loan borrowers save up to Rs 1.5 lakh on the interest payments and Rs 1 lakh for the principal amount. However, for a self-occupied property, the interest rate expectation rather than the tax benefits should be the key deciding factor before opting for prepayments or foreclosure, feel tax consultants. Financial advisor Sandeep Shanbhag's advice for such borrowers is to part-prepay in the initial years, to the extent the annual interest rates are still above the Rs 1.5-lakh limit. 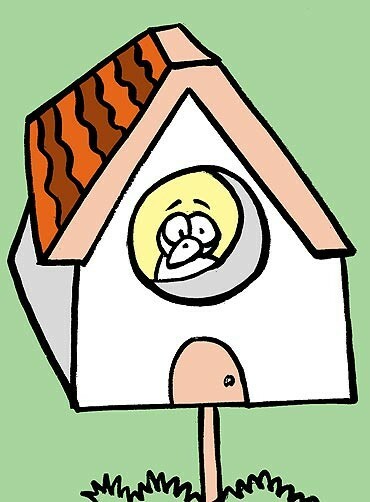 However, one need not hurry if it is a second property or a property on rent. In the initial years, even if the interest component is high, the entire interest paid is deductible for tax purposes. Pandya says paying off the loan if you are at the fag end of your loan tenure and can repay the loan. By this time, one has already made the interest payments, so there is no tax gain by holding on. After Sai Baba, can Puttaparthi's economy survive?